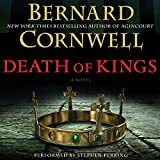 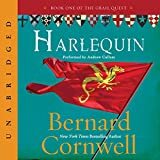 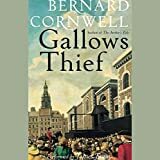 From Bernard Cornwell, the New York Times best-selling author whom the Washington Post calls "perhaps the greatest writer of historical adventure novels today", comes a saga of blood, rage, fidelity, and betrayal. 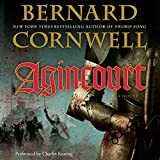 In the ninth and 10th centuries, King Alfred and his heirs fought to secure the survival of the last outpost of Anglo-Saxon culture by battling the ferocious Vikings, whose invading warriors had already captured and occupied three of England's four kingdoms. 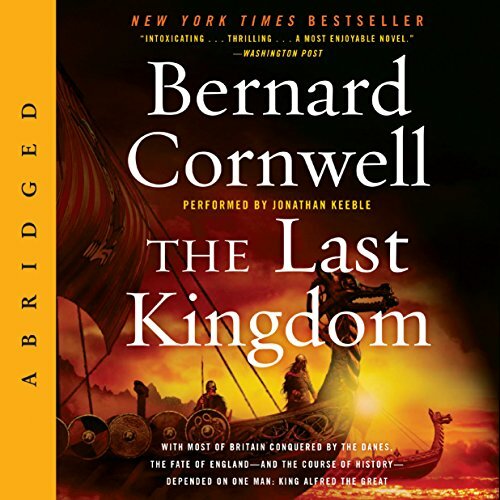 In AD 866, Uhtred, a boy of 10 and the son of a nobleman, is captured in the same battle that leaves his father dead. 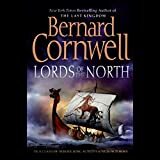 His captor is the Earl Ragnar, a Danish chieftain, who raises the boy as his own, teaching him the Viking ways of war. 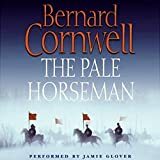 As a young man expected to partake in raids and bloody massacres of the English, he grapples with divided loyalties, torn between Ragnar, the warrior he loves like a father, and Alfred, whose piety and introspection leave him cold. 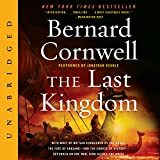 It takes a terrible slaughter and the unexpected joys of marriage for Uhtred to discover his true allegiance, and to rise to his greatest challenge.